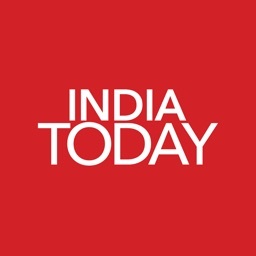 Stay updated with latest news, trending stories,events, top stories on India’s most trusted English News app. 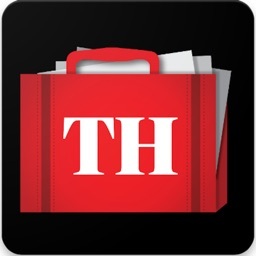 The redesigned “The Hindu” app covers live updates,breaking news,news analysis, in-depth coverage of politics, business, cricket, football, bollywood, science, technology, environment, arts and many more. 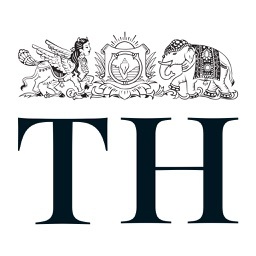 As one of India’s most respected newspapers, The Hindu is known for its credible journalism. 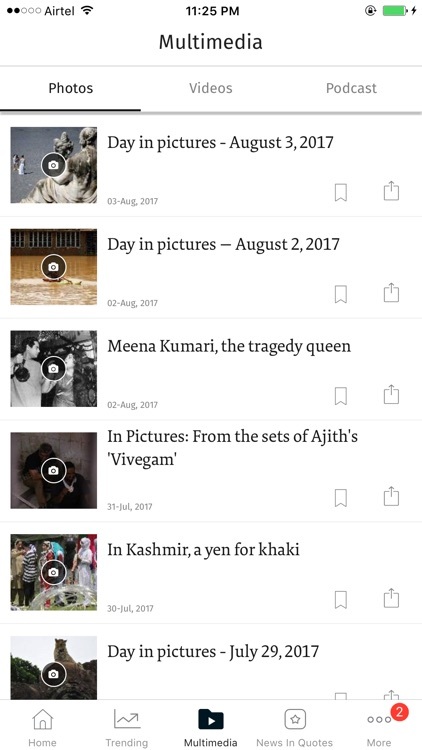 The Hindu English News app lives up to that reputation and offers a rich experience and depth of coverage. Share news,updates,photos,videos and stories with friends through your preferred social media. Also,we provide video updates from all over the world in the fields of movies,sports, politics. 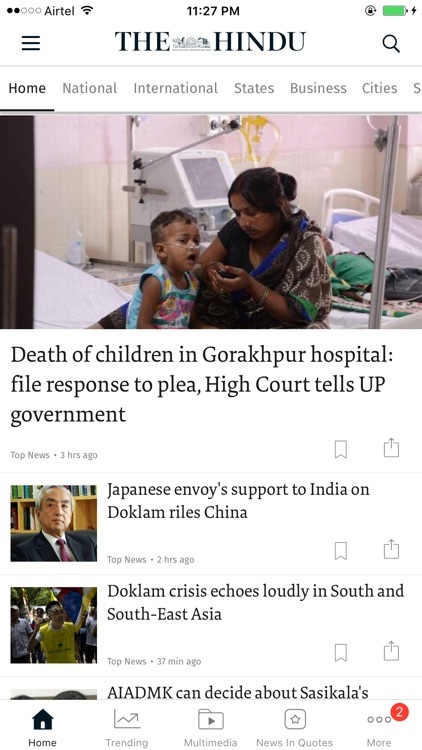 Night Mode for ease of reading news and articles during Night Time/Dim Light. 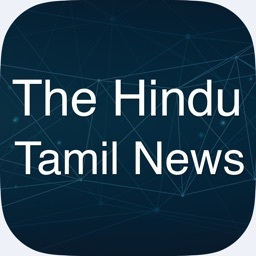 State news - We bring you latest news from Tamil Nadu , Andra Pradesh, Kerala , Telangana, Karnataka,UP and all other states. World News - From India-Pakistan relations to Donald Trump, we cover all latest news round the globe. 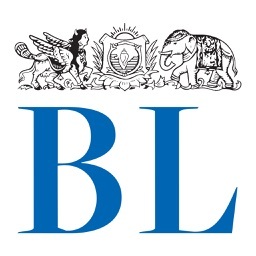 Local City news from Indian Metro cities: Hindu brings you regional coverage of major cities - trending stories and latest news updates from Delhi,Kolkata,Mumbai,Chennai and Hyderabad. 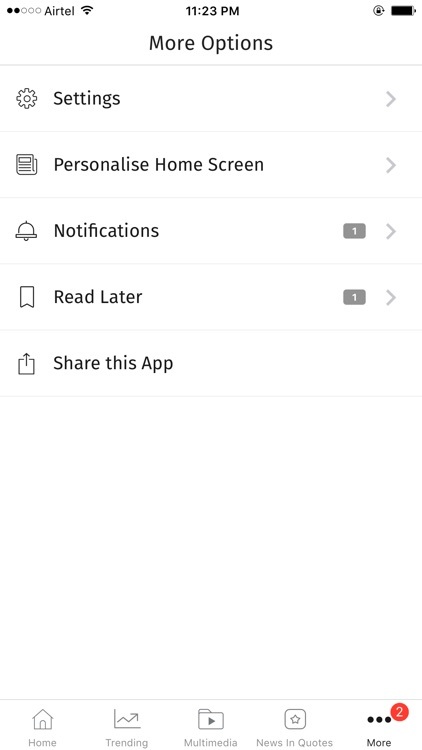 Sports News - Follow your favorite sports and get all livescores,updates and news of cricket,football,tennis and other sports. 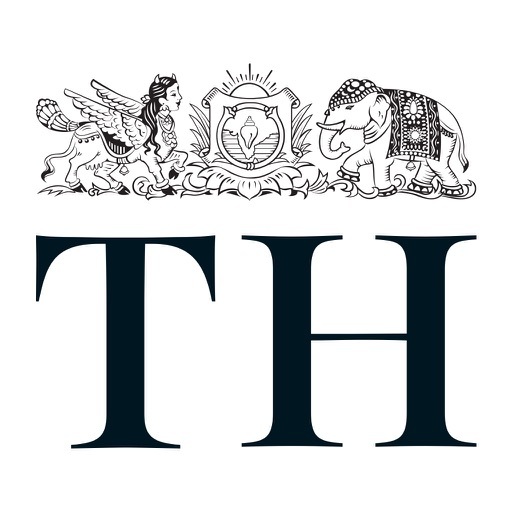 Latest movie reviews,cinema news,hollywood news,bollywood news, tollywood news,kollywood news and all movie related updates. 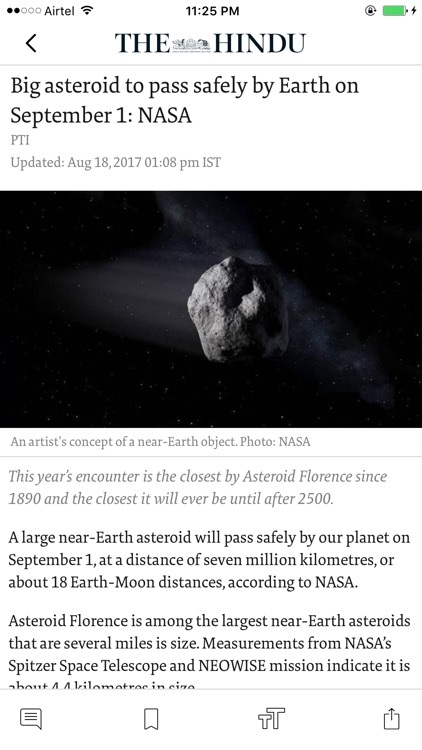 Technology News - We also bring to you all science and technology related updates and launches of latest gadgets.